How data science leaders are enabling people, technology and processes to accelerate their data science division. 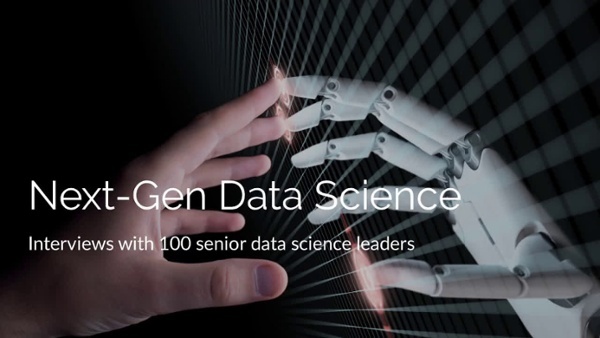 Hi There as part of our ongoing commitment to data, analytics and data science leaders, we interviewed 100 executives responsible for leading their data science division. The study was designed to illustrate how the intersection of people, technology and processes can accelerate a data-driven organization. The following report contains commentary and analytics from the Corinium community including leading executives from GE, Mass Mutual, 7-eleven and McDonald's. 52% of respondents felt statistical knowledge was the biggest challenge to hiring new staff. The biggest challenge facing data science professionals is the quality and cleanliness of the data. 35% of respondents stated that data sourcing and selection caused the biggest lack of trust in the data science lifecycle.